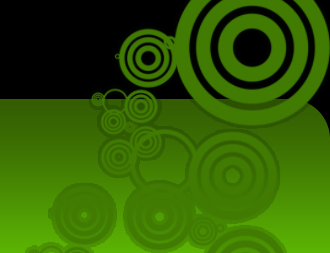 TV mode is the successor of PowerDVD Cinema mode and aims to provide an easier and intuitive interface for users who wish to watch movies on bigger screens. 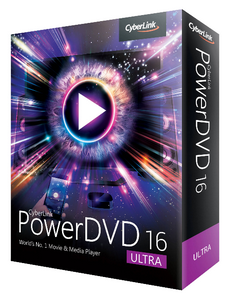 PowerDVD 16 also makes it possible to cast video, audio and photos to several devices. 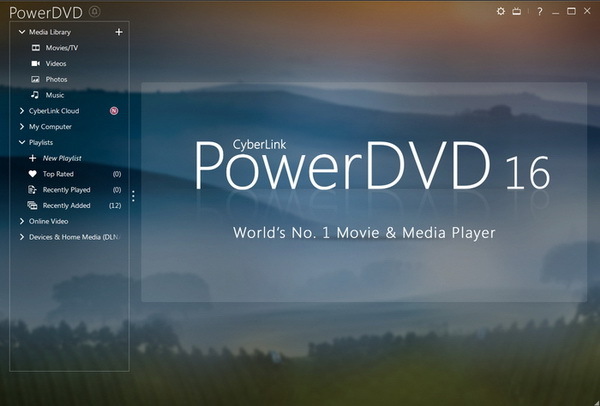 Here is the full list of new features in PowerDVD 16. 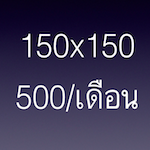 ● All new TV mode* that helps you recreate a cinema experience in your own home. ● Cast media* to a Chromecast, Apple TV, or Roku device. ● An improved TrueTheater algorithm for even smarter and sharper enhancements. ● Play protected video content stored on SeeQVault* enabled devices. ● Resume playback on video files in the My Computer tab and access to Windows “Favorites” folder. ● Import personal settings and existing media library when updating from previous version. ● DSD (Direct-Stream Digital) audio* output support. ● Support for the FLAC audio codec and MVC 3D codec for MKV video files. ● Extract audio* from multiple video files at once, or an entire video folder. ● VobSub embedded subtitle support for MKV and MP4 video, and compressed external PGS subtitles for MKV files.